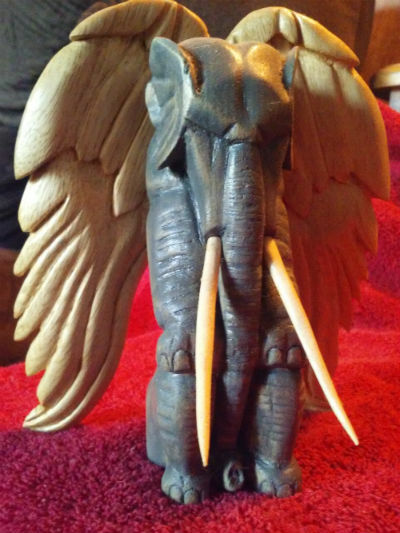 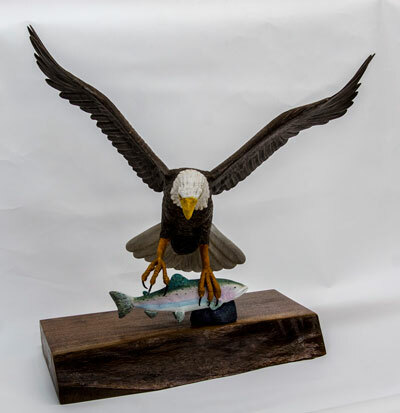 In each issue of Wood News, our monthly online woodworking magazine, we feature pictures and descriptions of customer submitted woodcarving projects in our Show Us Your Woodcarving column. 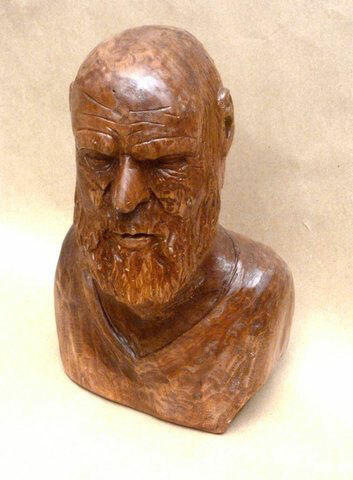 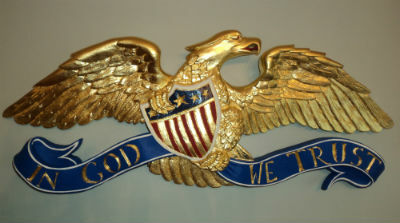 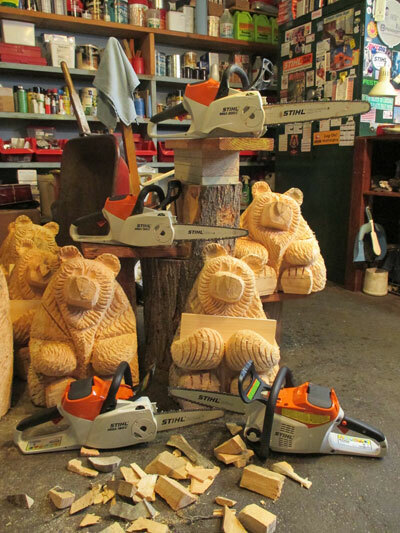 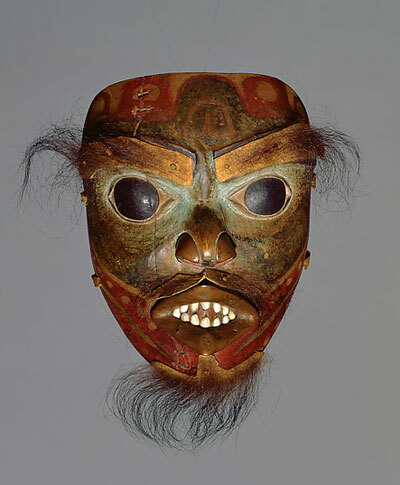 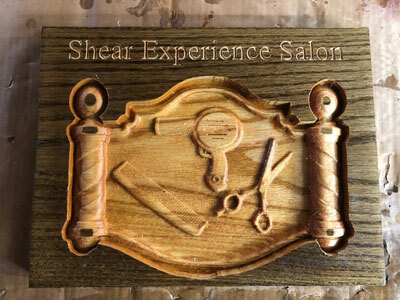 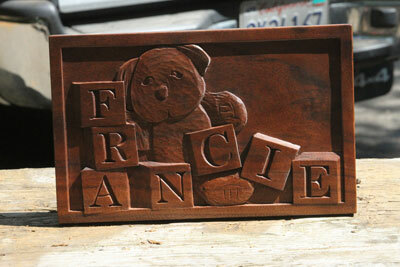 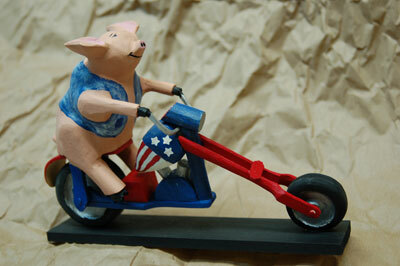 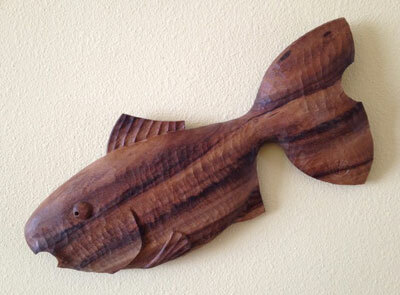 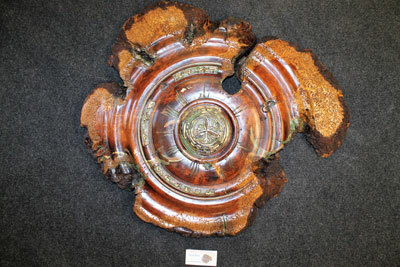 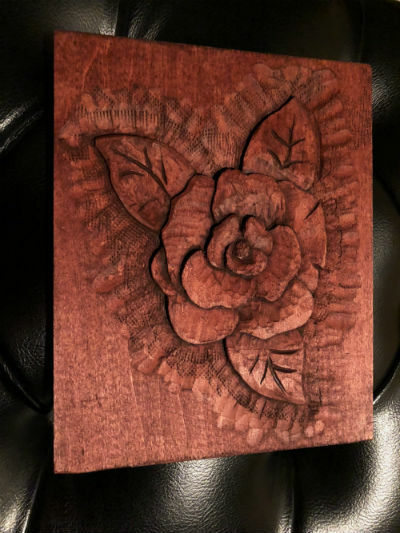 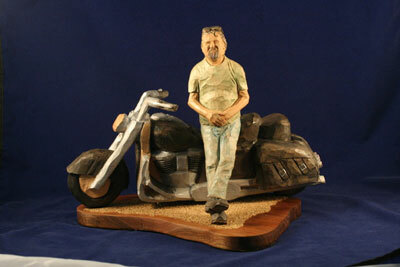 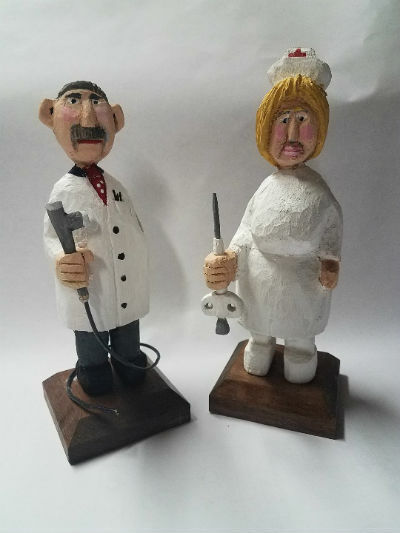 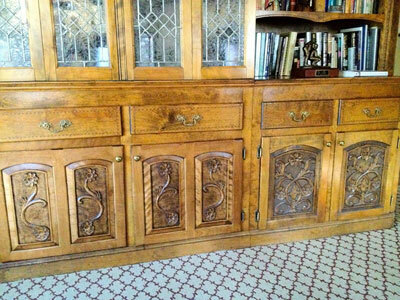 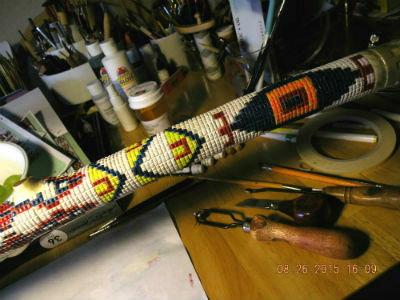 Our customers and readers have shared a variety of woodcarving styles and techniques. 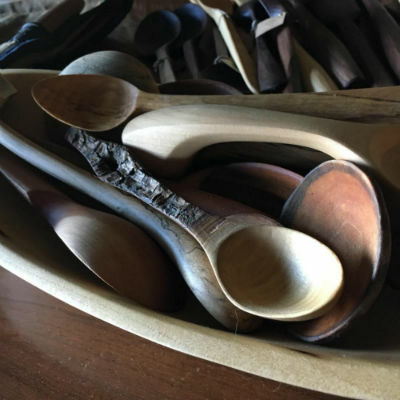 As you enjoy browsing through the carving columns below, we hope you stumble onto some new ideas that you can take advantage of in your own workshop. 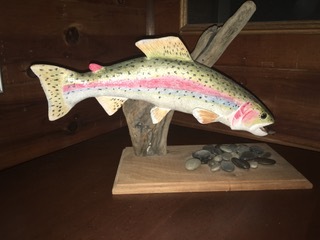 We invite you to SEND US PHOTOS of your woodcarving projects along with captions and a brief history and description of how you got started in woodcarving. 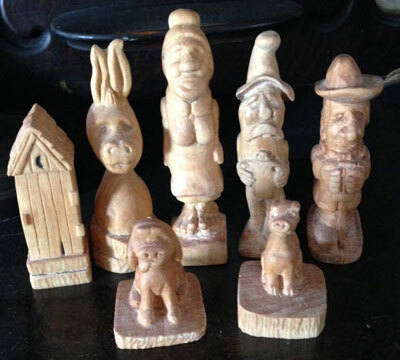 (Email photos at 800x600 resolution.) 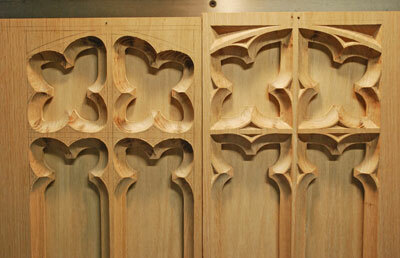 Receive a $50 store credit if we show your submission in a future issue of Wood News Online.